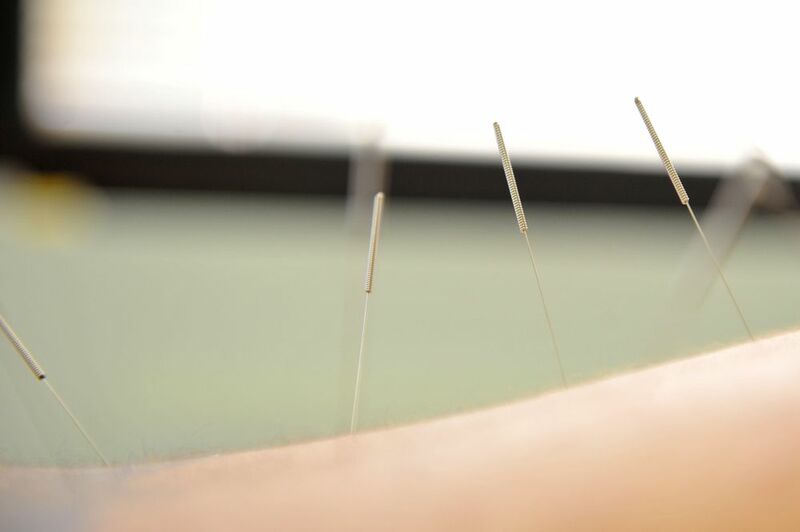 Some acupuncture procedures have a very high success rate for the treatment of insomnia. It has been found that acupuncture increases the amount of certain substances in the brain, such as serotonin, which promote relaxation and sleep. Several clinical studies have found that auricular acupuncture, using needles placed at various point in the ear, is effective in reducing symptoms of insomnia, such as difficultly in falling asleep and remaining asleep. Some clinical studies have found that even acupressure of ear points can be of great help for people with insomnia. Acupressure is the manual stimulation of the same points used in acupuncture, but without actually inserting needles.